The overture and two arias from Handel’s magnificent opera ‘Rinaldo’ sets the scene for this concert in the perfect period setting of St George’s Hanover Square. Alongside two classical masterworks by Haydn and Mozart we are delighted to give the world première of ‘Two Loves’ by this year’s winner of the Firebird Young Composer of the Year, Lance Mok. 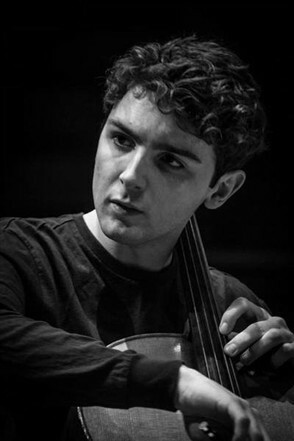 For the Haydn concerto conductor Nicolas Nebout will be joined by the dazzling young soprano Suzanne Fischer and Welsh cellist 24-year-old Steffan Morris, 2009 winner of the Texaco Young Musician of Wales title.